Shinrin-yoku or Forest Therapy, is a term used by the Japanese for 'forest bathing'. It is the medicine of simply being in the forest. It was developed in Japan during the 1980s and is used in Japanese medicine for preventive health care and healing. 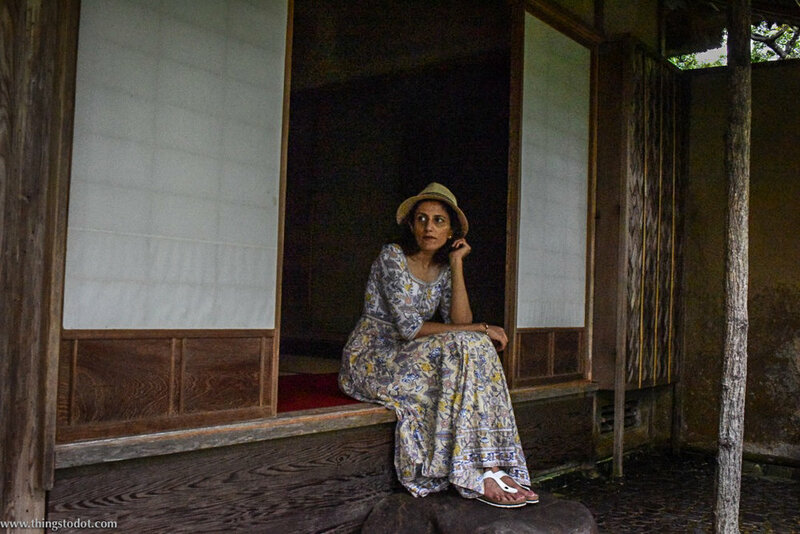 I experienced something of the 'shinrin-yoku' while visiting the forests and gardens in Kyoto especially the Okochi Sanso Villa, which is now a public garden and teahouse of the Japanese film actor Denjirō Ōkōchi. 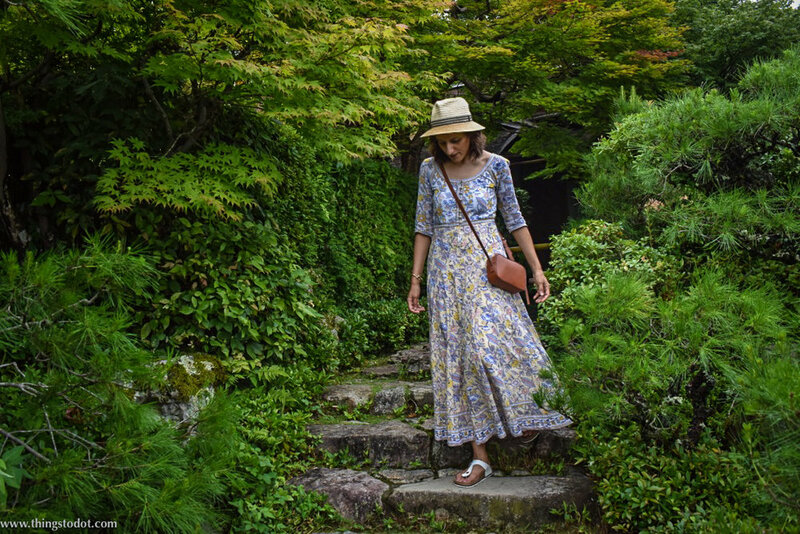 Even though I had slept only a few hours the night before and felt somewhat tired from my travels in Japan, I was completely refreshed and re-energized by simply being in the Okochi Sanso gardens. Since a lot of tourists don't know about these beautiful gardens, there were only a handful of people when I visited there with my tour guide, making my visit even more special. We stopped for a complimentary matcha tea at the teahouse, which was served with a special Japanese sweet. There is a spot close to the teahouse where you can get beautiful views of the city of Kyoto framed by the garden's foliage. You can combine your visit to the Okochi Sanso Gardens with the Arashiyama Bamboo Grove and the Tenryu-ji Temple. Be sure to stop for a cup of coffee at Arabica % as you walk by the Katsura river to come to the gardens.